Short treatment times in 6-8 minutes (2.5ml charge). Rated for continous use and suitable for hospital and home. 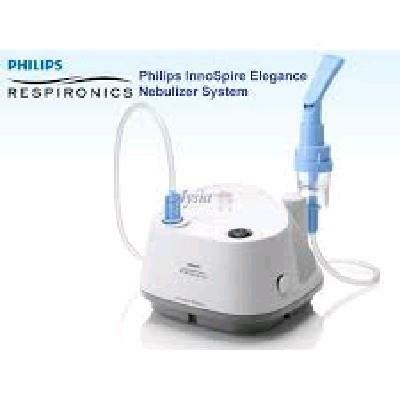 Highly efficient sidestram nebuliser, designed to draw in more air, via an active venturi system resulting in faster drug delivery and shorter treatment times.